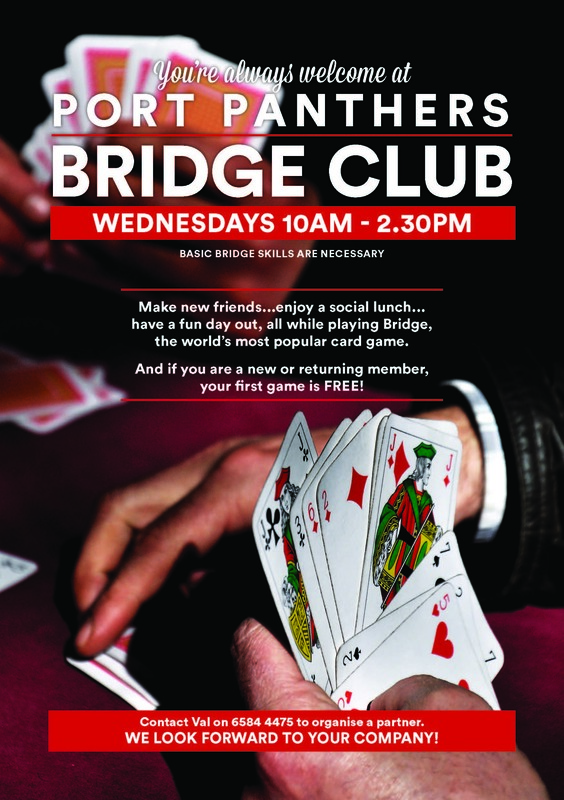 Play Bridge at Panthers every Wednesday at 10am – 2:30pm and find out what makes this one of the most popular card games in the world. 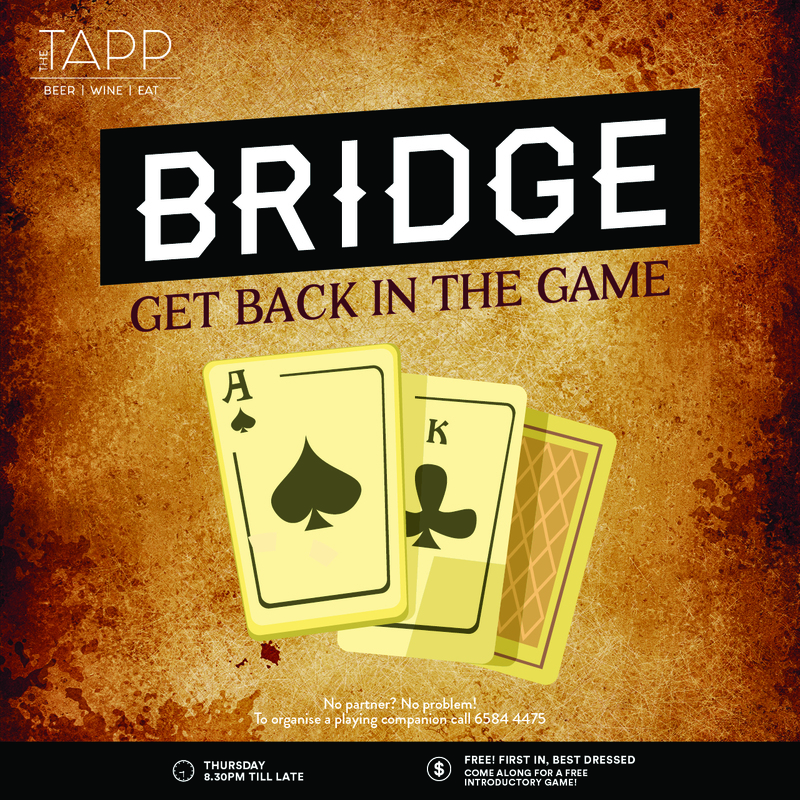 So, what is Bridge you ask? It is played with a standard deck of 52 playing cards. One of the players deals all of the cards, 13 to each player, in clockwise rotation, beginning with the player to the left of the dealer. One way to determine the partnerships and the first dealer is to draw cards. Although this game is renowned as a challenging but very enjoyable game that you can play at any age. It is considered to be a more complicated card game than other card games. But it is a lot of fun once you understand the basics.